The January issue of Beauty NZ featured an article on Professor Albert Kligman. Kligman is widely regarded as the father of cosmeceuticals, yet he was also well-known for his pioneering work on corneotherapy. Sadly, Kligman passed away in 2010, but the science behind his groundbreaking work is now being carried on by dermaviduals. Corneotherapy approaches skin care differently. Before any treatment or products are prescribed, a thorough examination of the condition of the bi-layers of the skin is undertaken. It is important during this process not to upset the acid mantle, but rather give it what it needs to maintain harmony. Then, and only then, can you give it the ‘super food’ via advanced pure products that it needs. 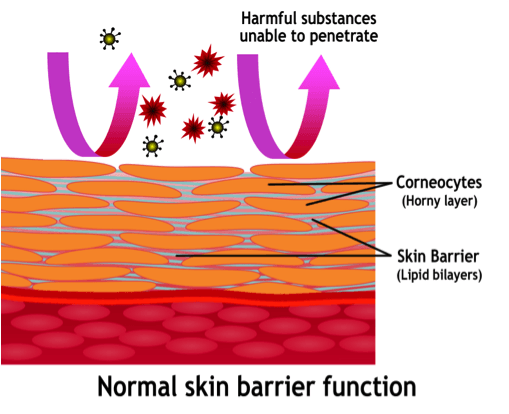 When the skin’s barrier is disrupted, it is no longer protected from environmental stressors and pollution and loses its ability to protect and defend itself. If perfumes, emulsifiers and mineral oils are added to skin care products, the skin can quickly become further compromised. Among the obviously harmful substances are surfactants, emulsifiers, preservatives and allergenic perfume substances. Kligman had a clever way of describing corneotherapy as being like an “outside-in” therapy, where “outside” is the stratum corneum and “in” are the therapeutic effects starting in the stratum corneum and working their way into the deeper layers. So, preventative corneotherapy is aimed at supporting the maintenance of healthy skin and the prevention of skin conditions and disease. 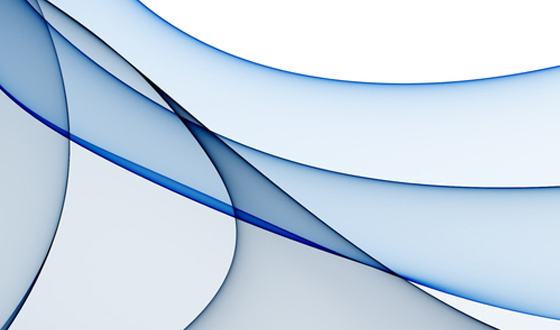 Recent clinical studies* have shown that not only barrier disorders like atopic dermatitis respond particularly well to corneotherapy, but cornification disorders may also be treated with success. An important precondition of a healthy stratum corneum seems to be the presence of Phosphatidylcholine. This substance plays a significant role as a natural component of the cellular membranes. Moreover in its native form, it provides the linoleic acid for the formation of ceramide. Great advances in our knowledge of the structure and function of the stratum corneum, have led to the development of many innovative products that have not only improved the efficacy and safety of traditional remedies but have made them more pleasant, convenient and easier to use. These innovations encompass new delivery systems to enhance penetration such as nanoparticles and liposomes along with new modes of application including sprays, foams, gels and encapsulation. As Dr Kligman once said, “Whenever you see inflamed skin, regardless of its cause, it means that the stratum corneum is leaky and permeable. 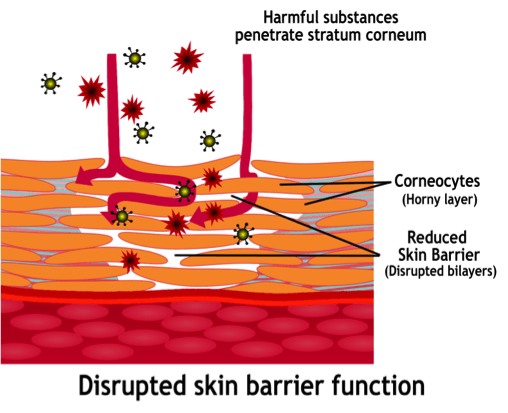 But if you repair the stratum corneum that tells the underlying tissues that they don’t have to keep reacting like there’s danger in the environment.” At Dermaviduals we couldn’t agree more and believe we have developed a unique and effective range of treatments and products to restore balance to the stratum corneum and promote ongoing healthy, balanced skin.